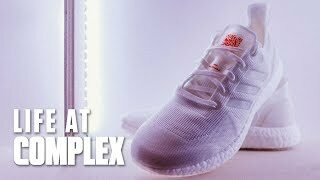 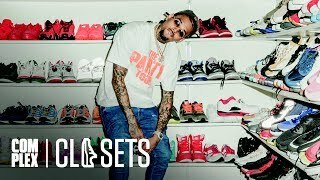 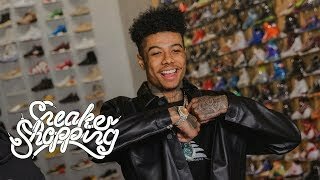 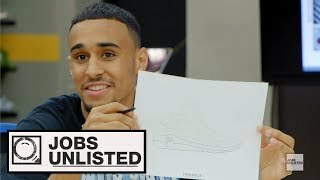 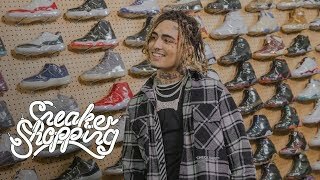 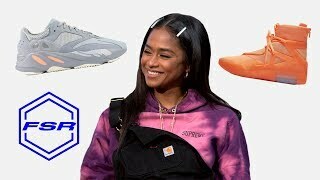 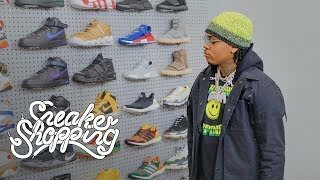 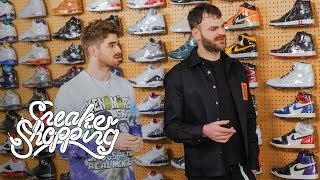 Tag along with Complex’s Joe La Puma as he takes your favorite artists, athletes, and pop culture icons to the best sneaker stores around the U.S. 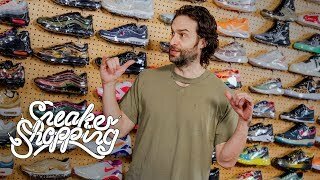 Sneaker Shopping on Facebook: https://www.facebook.com/sneakershopping/ COMPLEX is a community of creators and curators, armed with the Internet, committed to surfacing and sharing the voices and conversations that define our new America. 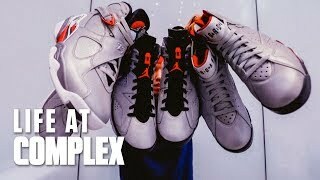 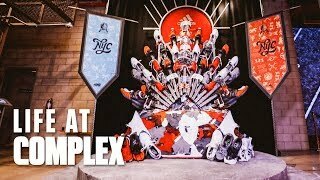 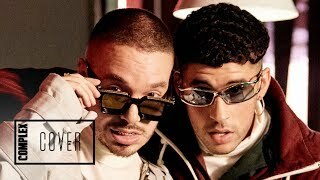 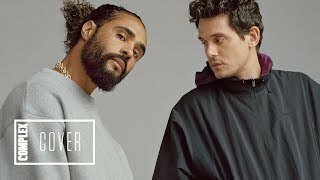 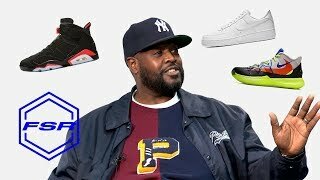 Our videos exemplify convergence culture, exploring topics that include music, sneakers, style, sports and pop culture through original shows and Complex News segments. 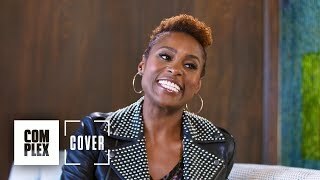 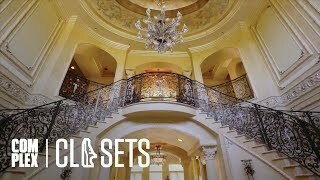 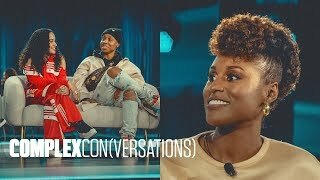 Featuring your favorite celebrities, authoritative commentary, and a unique voice, our videos make culture pop. 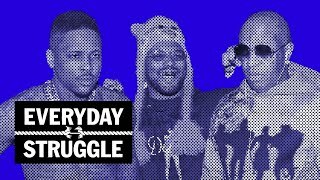 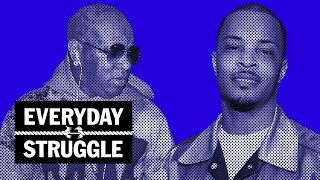 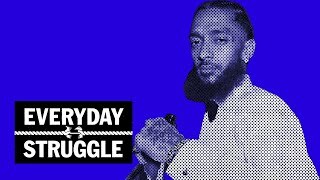 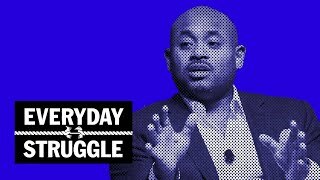 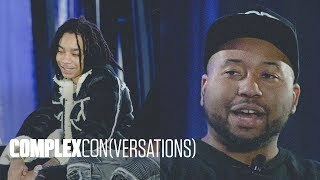 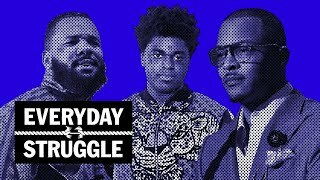 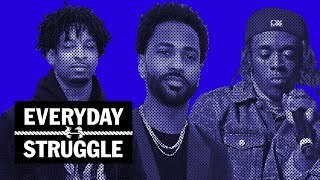 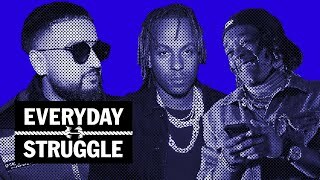 Everyday Struggle is Complex News' morning debate show where DJ Akademiks and Wayno square off over the biggest topics in hip-hop, moderated by Nadeska Alexis. 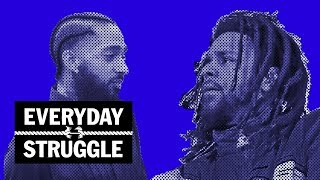 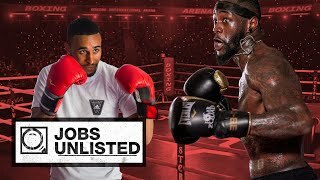 Conversations get intense, with head-to-head battles every Mon -Thu Subscribe to Complex News for More: http://goo.gl/PJeLOl Check out more of Complex here: http://www.complex.com https://twitter.com/Complex https://www.facebook.com/complex https://www.instagram.com/complex/ https://plus.google.com/+complex/ COMPLEX is a community of creators and curators, armed with the Internet, committed to surfacing and sharing the voices and conversations that define our new America. 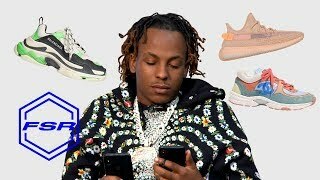 Our videos exemplify convergence culture, exploring topics that include music, sneakers, style, sports and pop culture through original shows and Complex News segments. 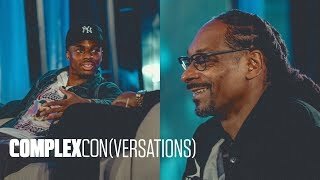 Featuring your favorite celebrities, authoritative commentary, and a unique voice, our videos make culture pop. 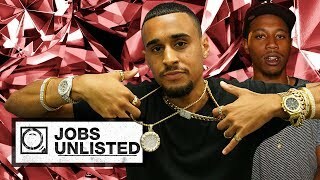 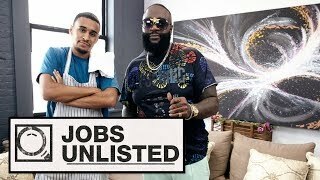 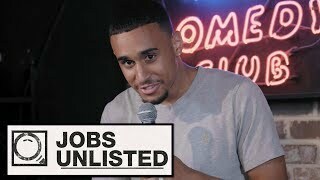 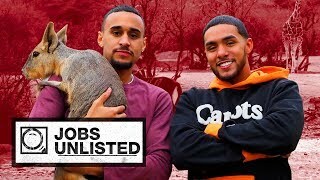 Speedy Morman gives viewers an in-depth look into some of the most aspirational and unexpectedly cool professions that you won’t just find in a job search. 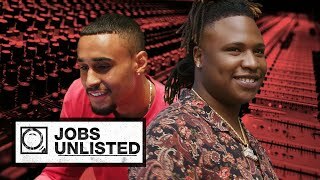 Subscribe to Complex on YouTube: https://goo.gl/43ac5w Check out more of Complex here: http://www.complex.com https://twitter.com/Complex https://www.facebook.com/complex http://instagram.com/complex https://plus.google.com/+complex/ COMPLEX is a community of creators and curators, armed with the Internet, committed to surfacing and sharing the voices and conversations that define our new America. 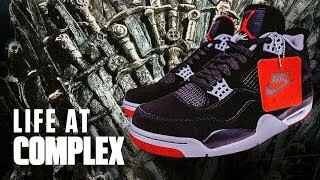 Our videos exemplify convergence culture, exploring topics that include music, sneakers, style, sports and pop culture through original shows and Complex News segments. 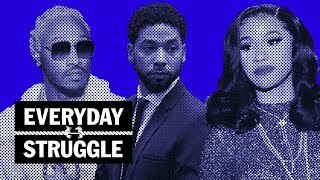 Featuring your favorite celebrities, authoritative commentary, and a unique voice, our videos make culture pop. 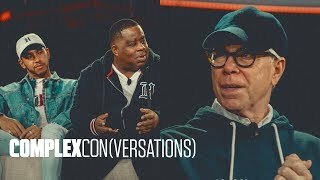 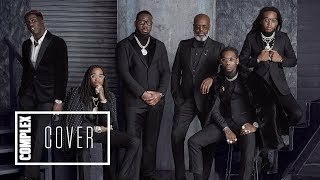 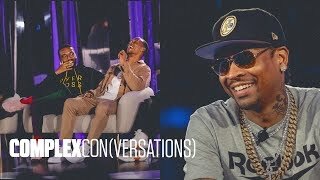 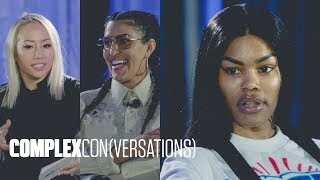 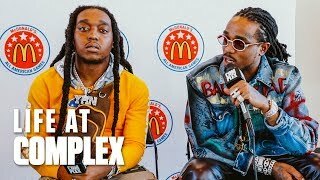 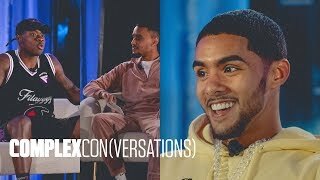 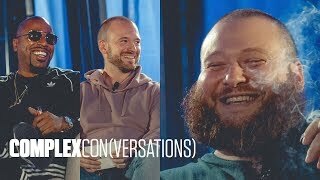 ComplexCon(versations) gathers some of the most prolific figures in music, film, television, sports, and fashion for a series of panel discussions on the subjects that drive our culture. 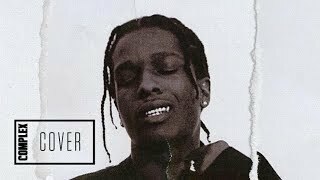 Subscribe to Complex on YouTube: https://goo.gl/43ac5w Check out more of Complex here: http://www.complex.com https://twitter.com/Complex https://www.facebook.com/complex http://instagram.com/complex https://plus.google.com/+complex/ COMPLEX is a community of creators and curators, armed with the Internet, committed to surfacing and sharing the voices and conversations that define our new America. 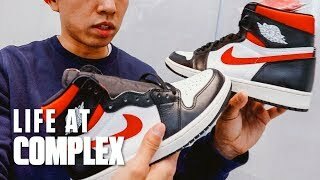 Our videos exemplify convergence culture, exploring topics that include music, sneakers, style, sports and pop culture through original shows and Complex News segments. 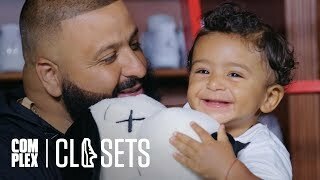 Featuring your favorite celebrities, authoritative commentary, and a unique voice, our videos make culture pop. 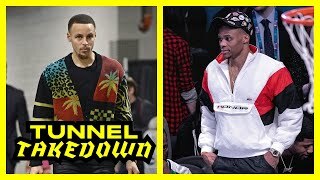 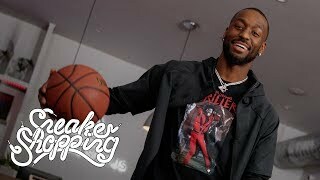 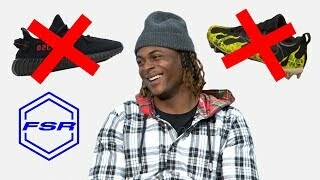 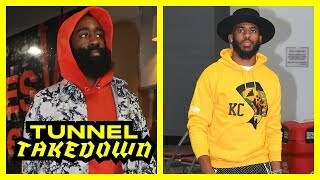 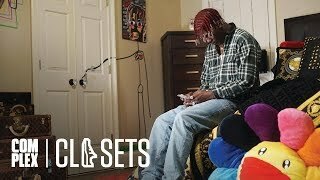 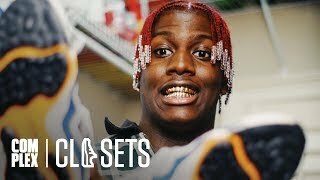 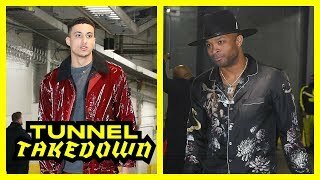 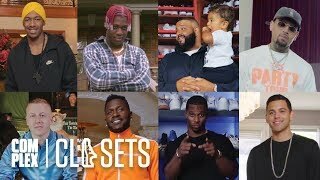 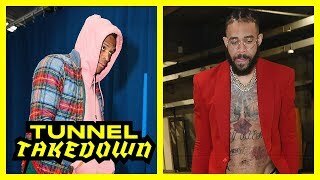 Mouse Jones, Racks, and Kalysse break down NBA players' best and worst looks. 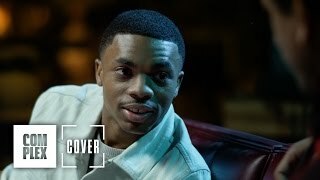 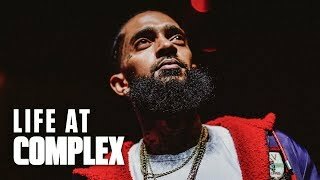 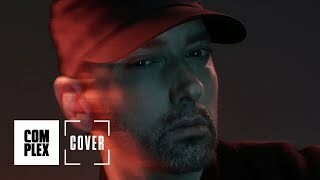 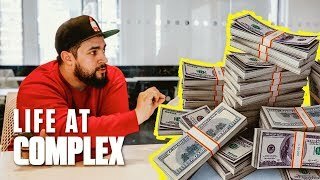 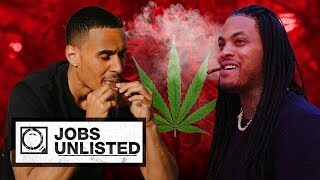 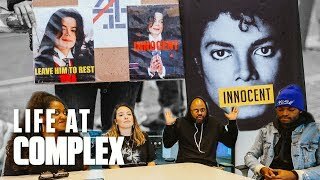 Subscribe to Complex for More: https://goo.gl/43ac5w Check out more of Complex here: http://www.complex.com https://twitter.com/ComplexMag https://www.facebook.com/complex https://www.instagram.com/complex/ https://plus.google.com/+complex/ COMPLEX is a community of creators and curators, armed with the Internet, committed to surfacing and sharing the voices and conversations that define our new America. 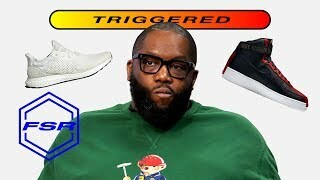 Our videos exemplify convergence culture, exploring topics that include music, sneakers, style, sports and pop culture through original shows and Complex News segments. 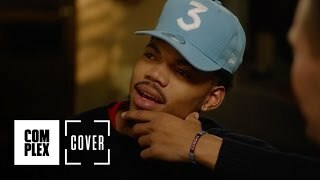 Featuring your favorite celebrities, authoritative commentary, and a unique voice, our videos make culture pop. 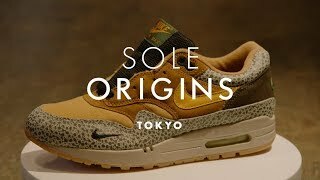 Sole Origins is Complex's newest docu-series that will uncover the untold stories of the most elusive sneakers from NYC, Tokyo, Paris and Los Angeles. 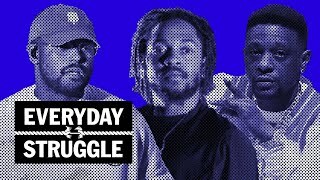 Interviews with Joe La Puma, Clark Kent, Ugly Mely, Hirofumi Kojima and Eric Koston. 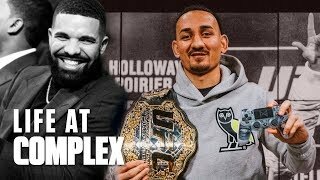 Subscribe to Complex on YouTube: https://goo.gl/43ac5w Check out more of Complex here: http://www.complex.com https://twitter.com/Complex https://www.facebook.com/complex http://instagram.com/complex https://plus.google.com/+complex/ COMPLEX is a community of creators and curators, armed with the Internet, committed to surfacing and sharing the voices and conversations that define our new America. 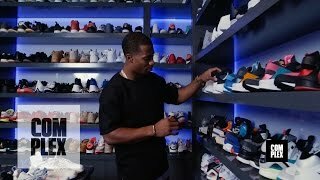 Our videos exemplify convergence culture, exploring topics that include music, sneakers, style, sports and pop culture through original shows and Complex News segments. 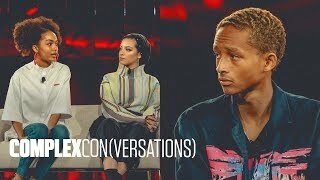 Featuring your favorite celebrities, authoritative commentary, and a unique voice, our videos make culture pop. 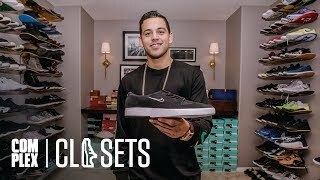 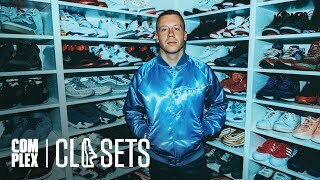 Joe La Puma takes you on closet tours of your favorite athletes and musicians. 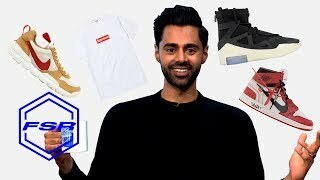 Subscribe to Complex on YouTube: https://goo.gl/43ac5w Check out more of Complex here: http://www.complex.com https://twitter.com/Complex https://www.facebook.com/complex http://instagram.com/complex https://plus.google.com/+complex/ COMPLEX is a community of creators and curators, armed with the Internet, committed to surfacing and sharing the voices and conversations that define our new America. 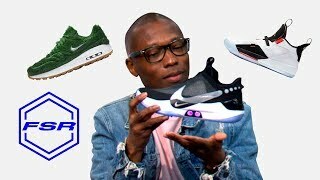 Our videos exemplify convergence culture, exploring topics that include music, sneakers, style, sports and pop culture through original shows and Complex News segments. 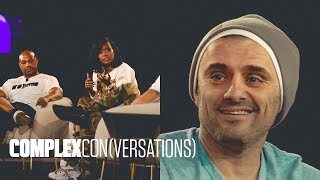 Featuring your favorite celebrities, authoritative commentary, and a unique voice, our videos make culture pop. 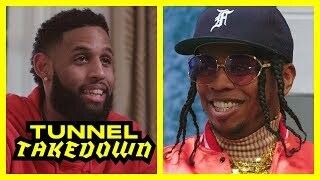 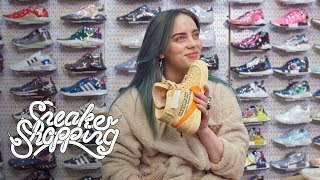 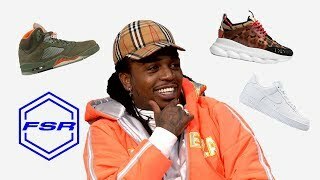 Trinidad James, Brendan Dunne, and Matt Welty sit down with sneaker insiders to discuss the biggest stories of the week and lay out recommendations for what to buy (and what not to buy) this weekend. 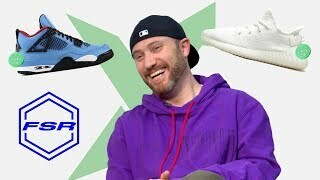 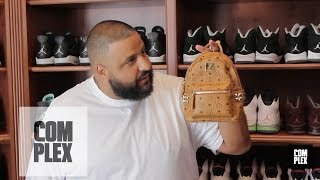 Subscribe to Sole Collector on YouTube: https://www.youtube.com/user/SoleColl... 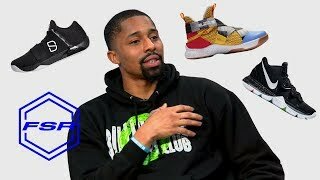 Check out more of Sole Collector here: https://solecollector.com/ https://twitter.com/SoleCollector https://www.facebook.com/SoleCollecto... https://www.instagram.com/solecollector/ Sole Collector was founded in 2003. 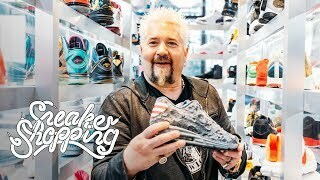 It is a leading online and print publication that dives deep into sneakers and the culture surrounding them. 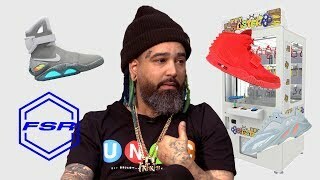 On Sole Collector, you’ll find the latest in sneaker news, in-depth interviews, and up-to-the-minute details on every major release. 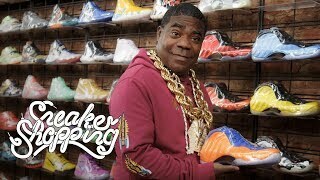 The site also offers an online marketplace where collectors can buy and sell rare and valuable sneakers.